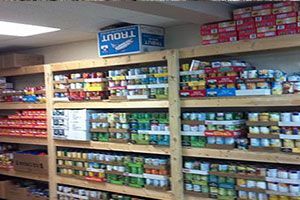 The Bellevue Fish and Loaves is a faith-based organization with the support of the Bellevue community providing supplemental food for those in need in the Bellevue School District. Provides a food pantry. Bellevue Area ONLY.Hours:Wednesdays 1:00pm - 5:00pm. For more information, please call. Due to the low number of listings in Bellevue, we have added area listings below.